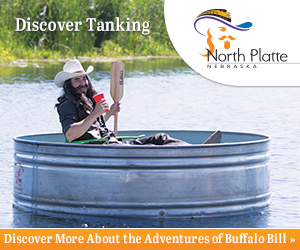 Create a campaign that ties together all of the diverse activities and attractions in North Platte and Lincoln County in a way that can grab attention and take advantage of media consumption habits. 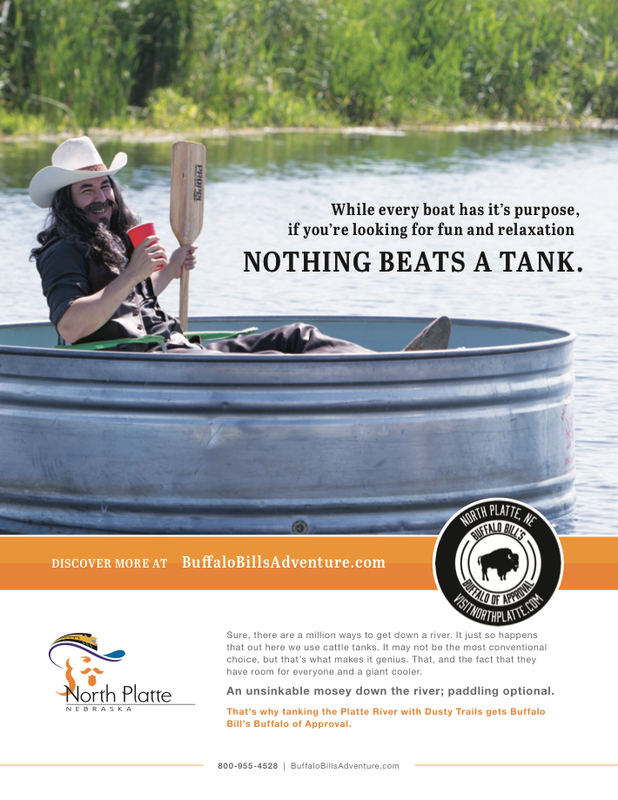 Because North Platte and Lincoln County have such a diverse group of attractions and activities (the world’s largest rail yard, Buffalo Bill’s ranch, along with rivers and lakes just to name a few) we couldn’t just lump them into one theme and run with it. 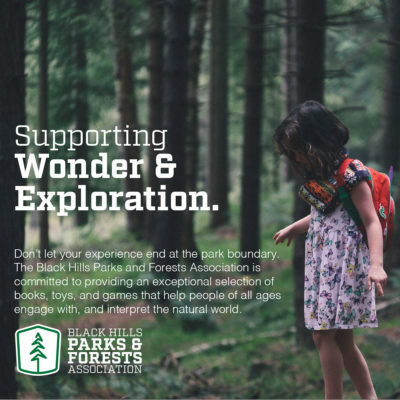 We also needed to create a campaign that would allow us to use lots of different media (print, digital, social, TV, and pre-roll video) in an effort to effectively communicate with a diverse group of targets that spanned a wide range of age groups and interests. Lastly we needed to ensure that we grabbed people’s attention. 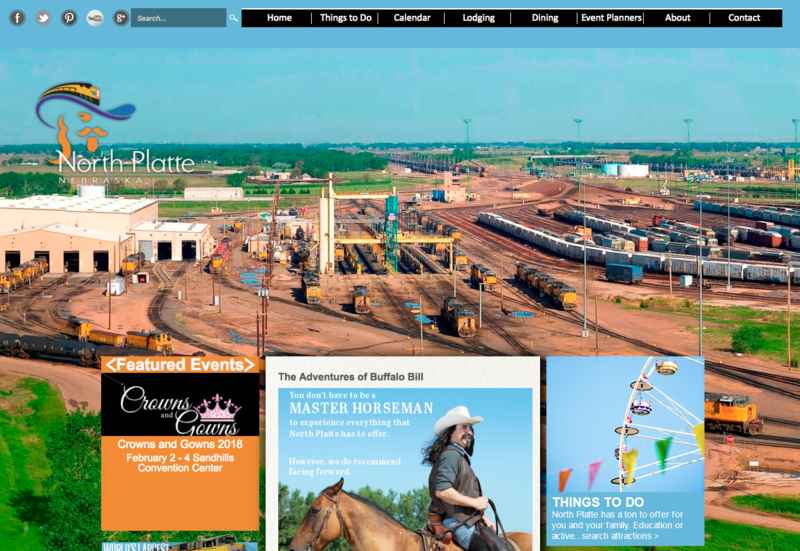 Our solution was to create a tour guide for the public, someone who could showcase all of the great attractions and activities available in North Platte. 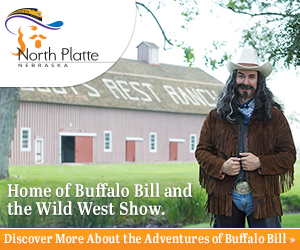 So seeing as how Buffalo Bill’s Ranch is located in North Platte we decided to use him. Or at least a very obviously fake, ridiculous version of him. 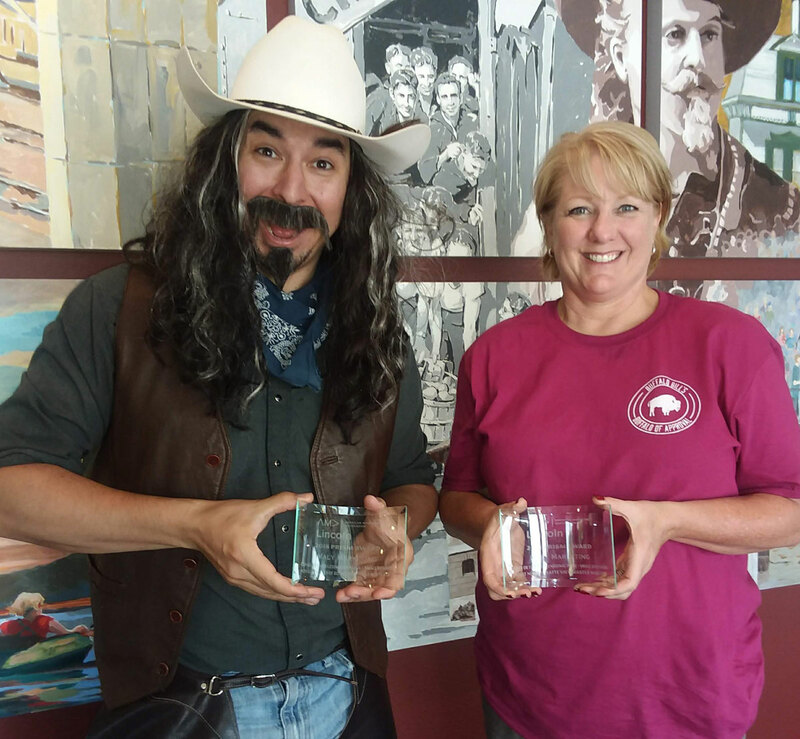 One who dials up the boastfulness and need for attention at the core of all entertainers in a way that showcases all the fun things in North Platte. He can’t ride a horse, throw a lasso, or win a go-kart race, but he’s the best and he’s having a great time in North Platte. 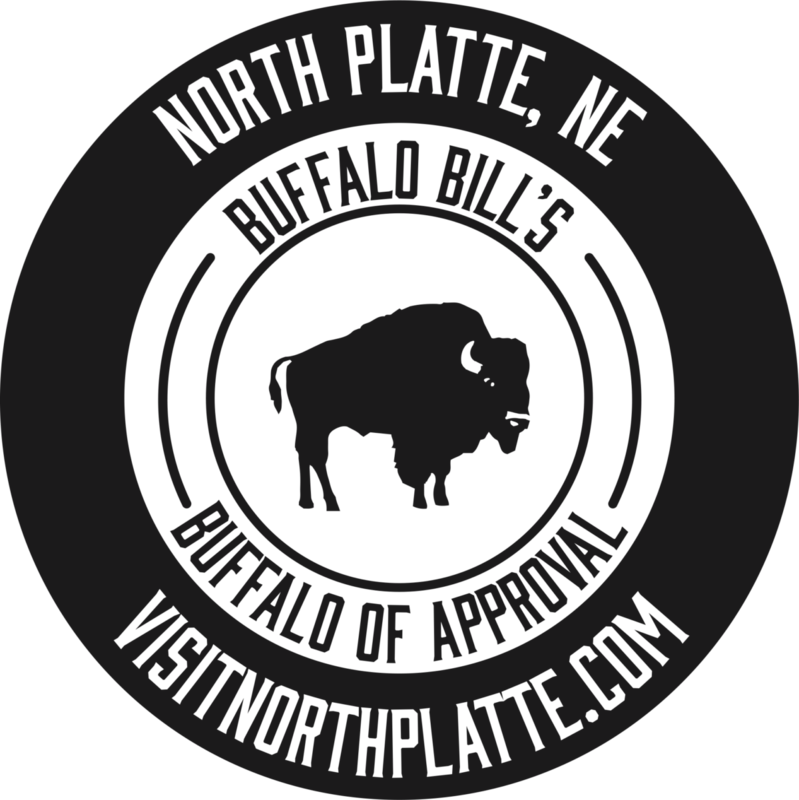 All of the best things in North Platte, attractions, activities, and destinations, have received Buffalo Bill’s coveted Buffalo of Approval. The campaign has been very successful, both in generating awareness, and creating over 4,300 total leads. 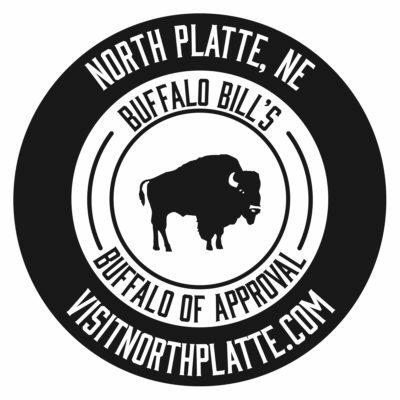 In the first six months, the Buffalo Bill campaign generated over 655,000 impressions on Facebook and Instagram and there was an increase of 50% activity on VisitNorthPlatte.com from selected target markets. 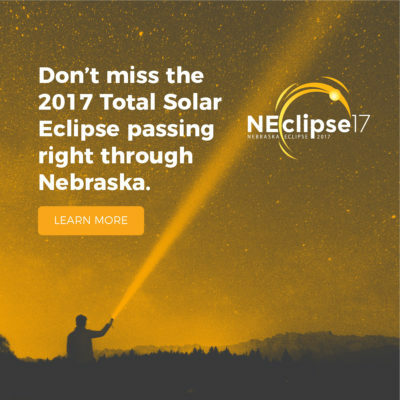 Ads are placed in relevant publications with unique URLs.  We are able to track the ad’s effectiveness and, through A-B testing, create the outcomes that are most desired. 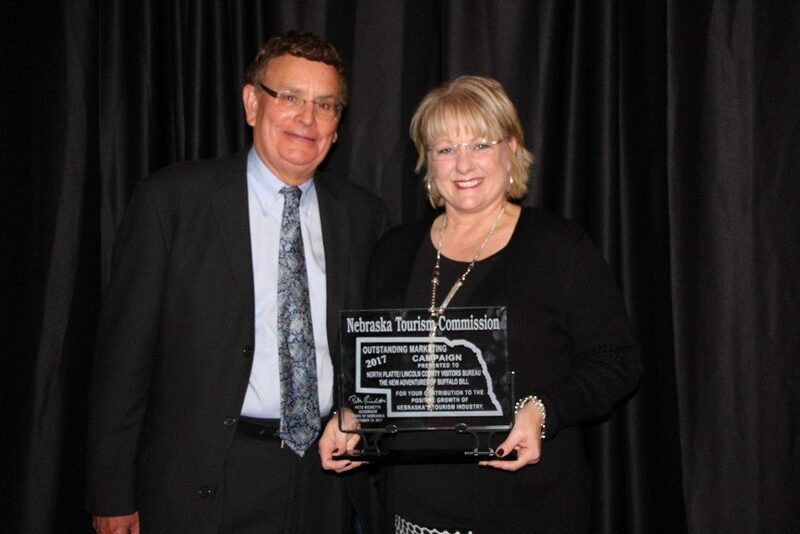 The Outstanding Marketing Campaign Award went to the North Platte/Lincoln County Visitors Bureau for the New Adventures of Buffalo Bill campaign. 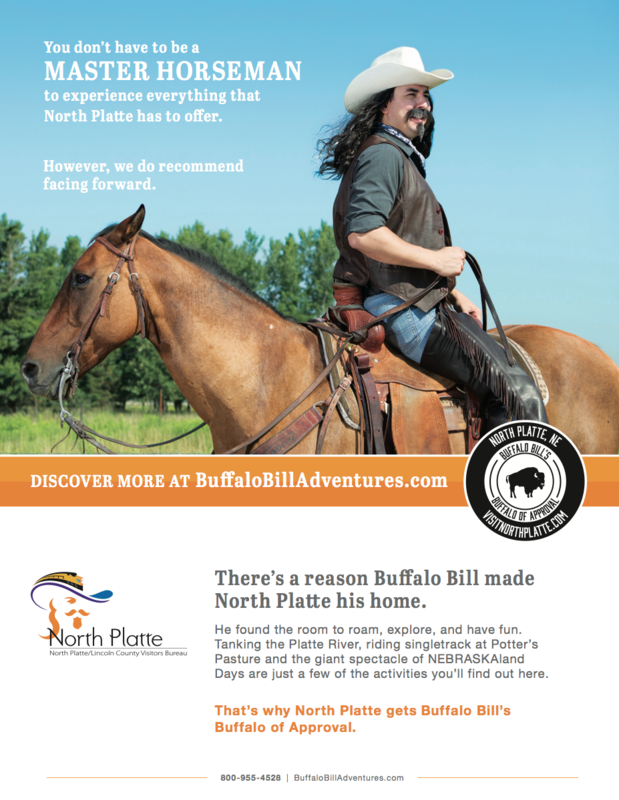 Taking inspiration from the success of the new Kentucky Fried Chicken marketing campaign reviving Col. Sanders, the North Platte/Lincoln County Visitors Bureau decided to re-introduce to the world to Buffalo Bill Cody- a bit of a slap-stick “legend-in-his-own-mind” character proud of the place where he lived for nearly 40 years. 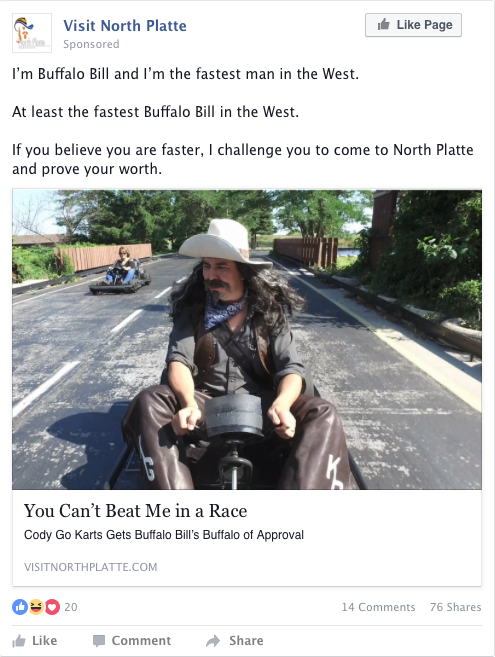 In the first six months, the Buffalo Bill campaign generated over 655,000 impressions on Facebook and Instagram and they saw an increase of 50% activity on VisitNorthPlatte.com from some of their target markets. 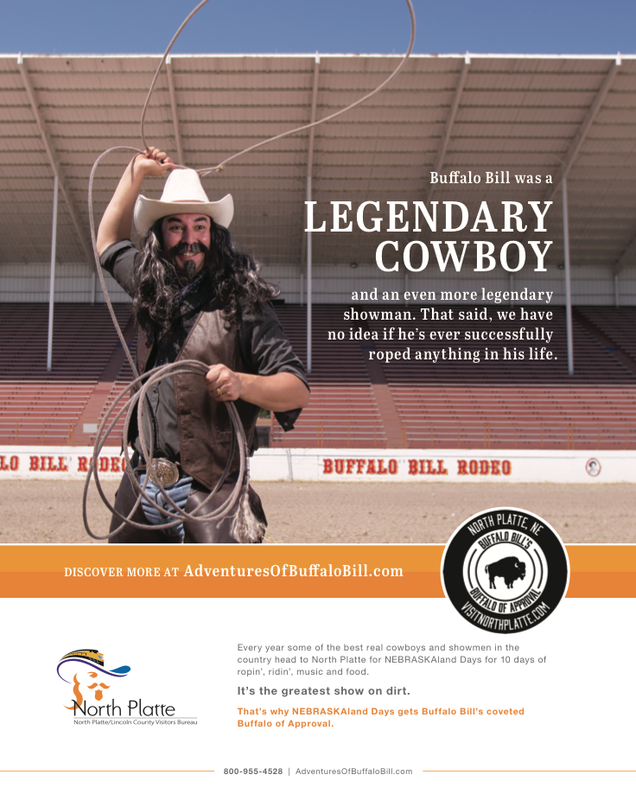 The campaign provided a consistent message, the home of the historical home of Buffalo Bill offers a lot, and created abundant awareness across multiple platforms. 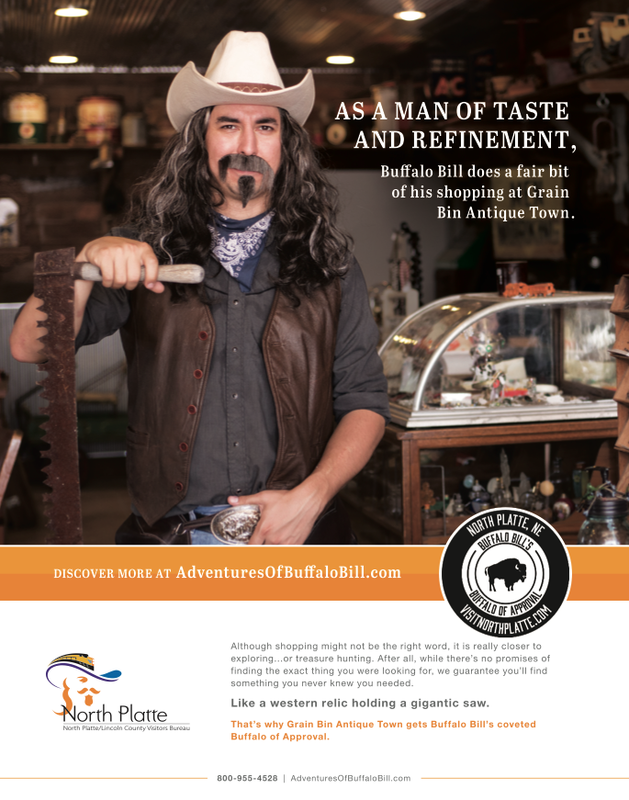 Another phase of the Buffalo Bill campaign is currently in the works. 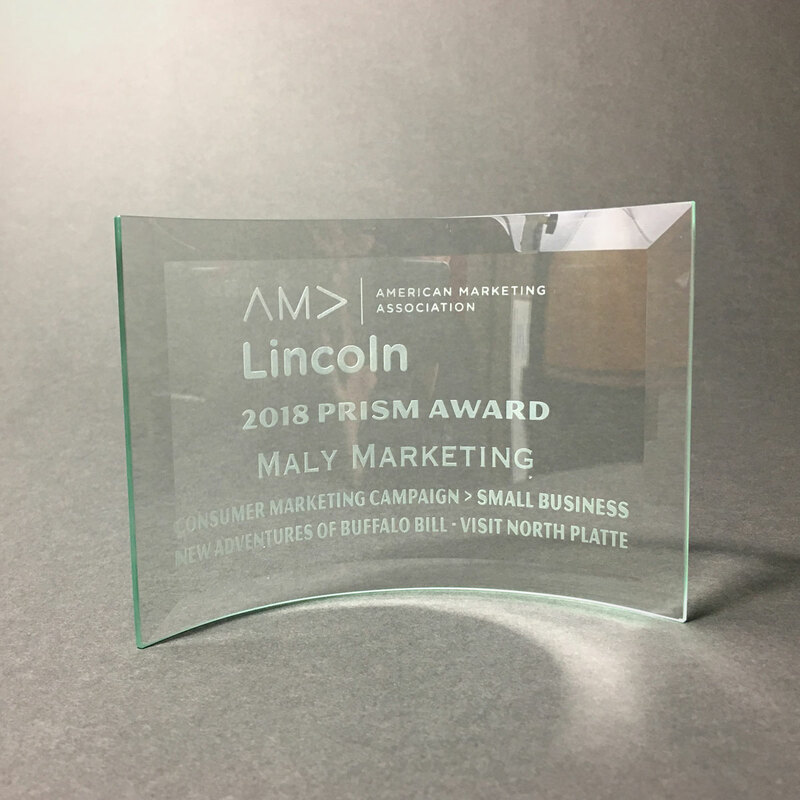 The campaign won the 2018 Prism Award – Consumer Marketing Campaign – Small Business, at the Lincoln AMA 2018 Prism Awards.